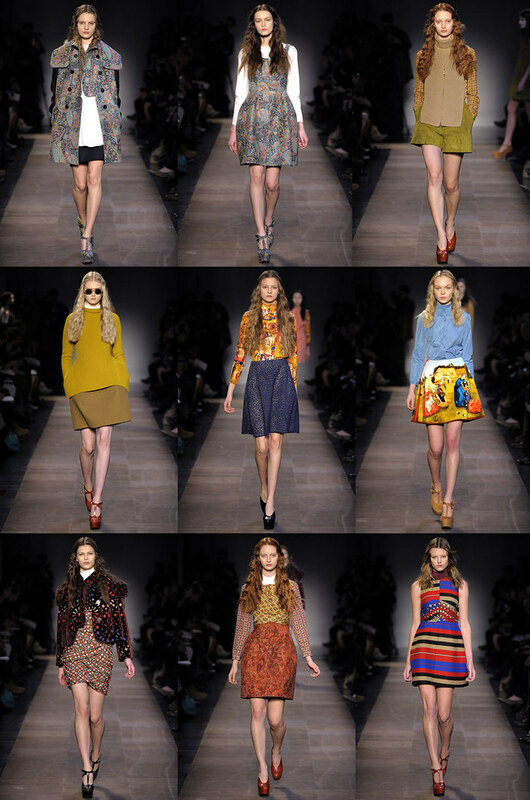 And, She said: Carven Storm! So pretty! Everything here is just really amazing! LOVE all the color!